WIZARD OF GAMING is a well-established brand associated with online gaming. Our team has been servicing and supporting online members across the globe for more than a decade. We have partnered with several iconic casinos which offers an exciting online gaming experience. 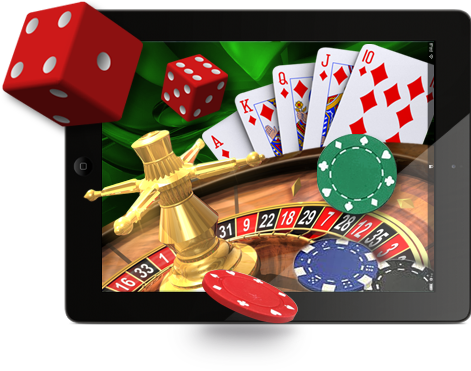 Our aim is to provide the best possible online gaming services that incorporates a Dashboard where you can access to the multiple gaming platforms and array of the latest online games.